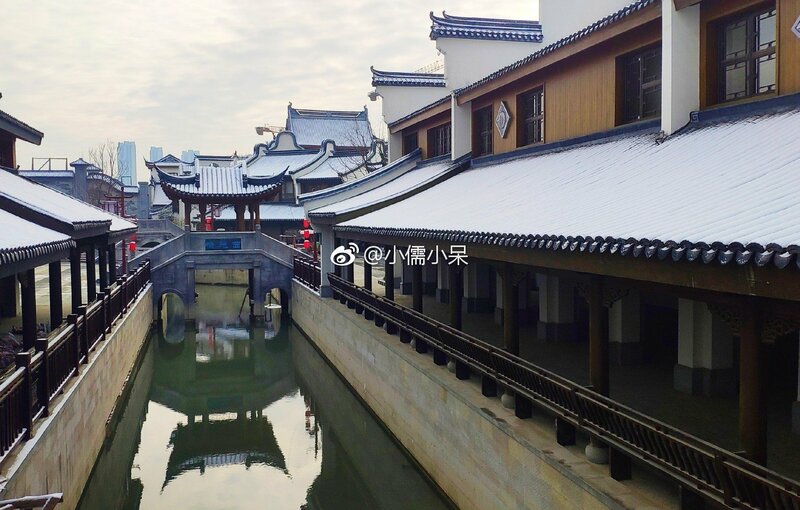 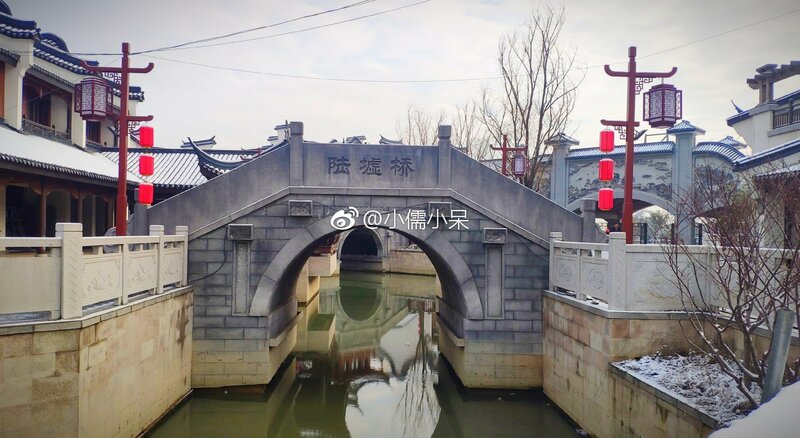 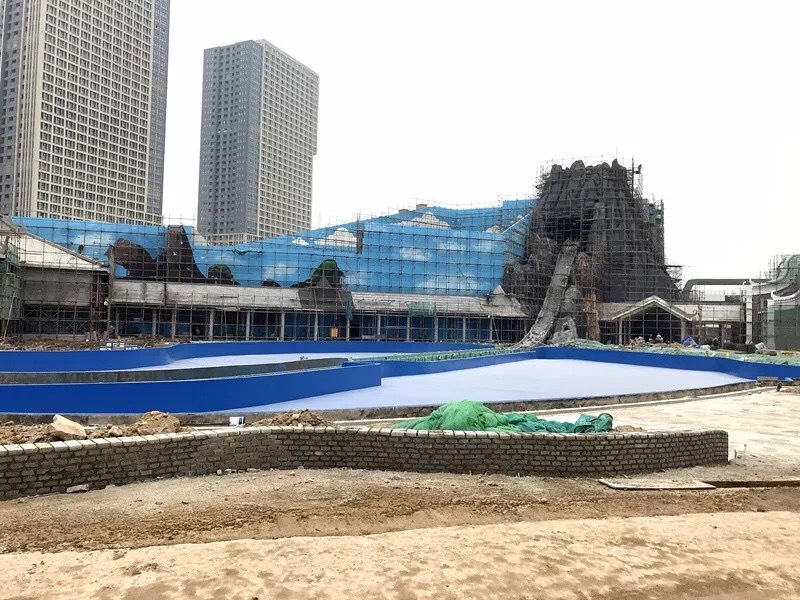 Wuxi Wanda City have had to return some of their tracks to Mack due to issues with the base material of the track not being passed by customs. 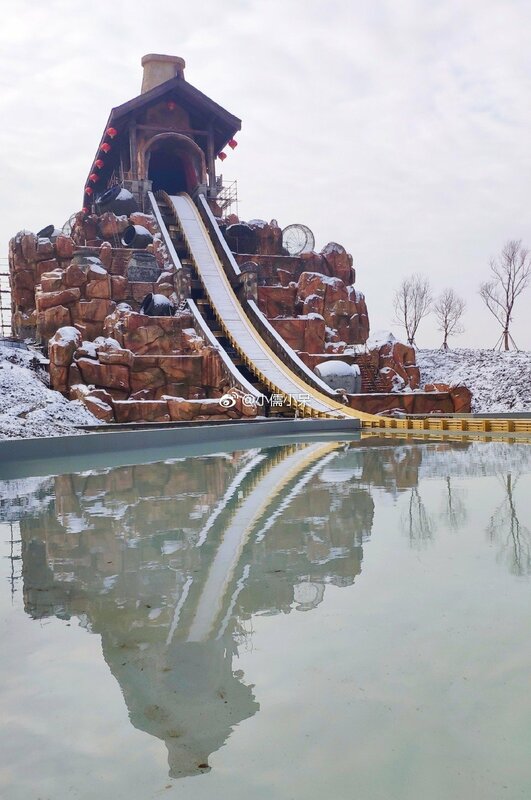 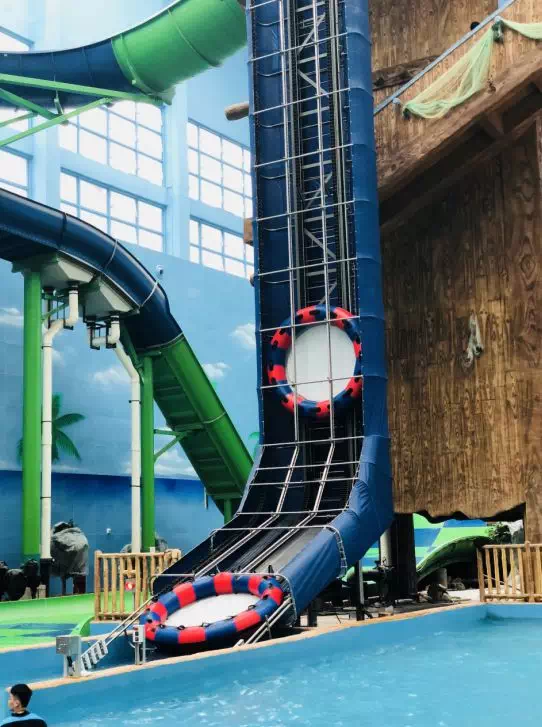 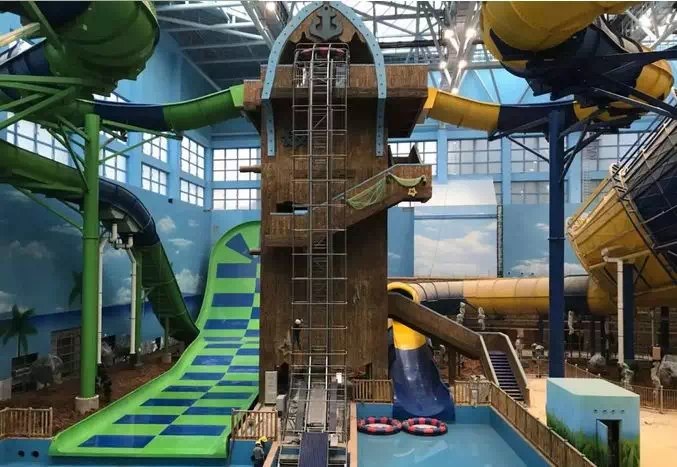 From October 2016 to January 2018, Wuxi Wanda City Investment Co., Ltd. imported a set of catapult roller coaster tracks from Germany in six batches, valued at 2,382,300 euros. 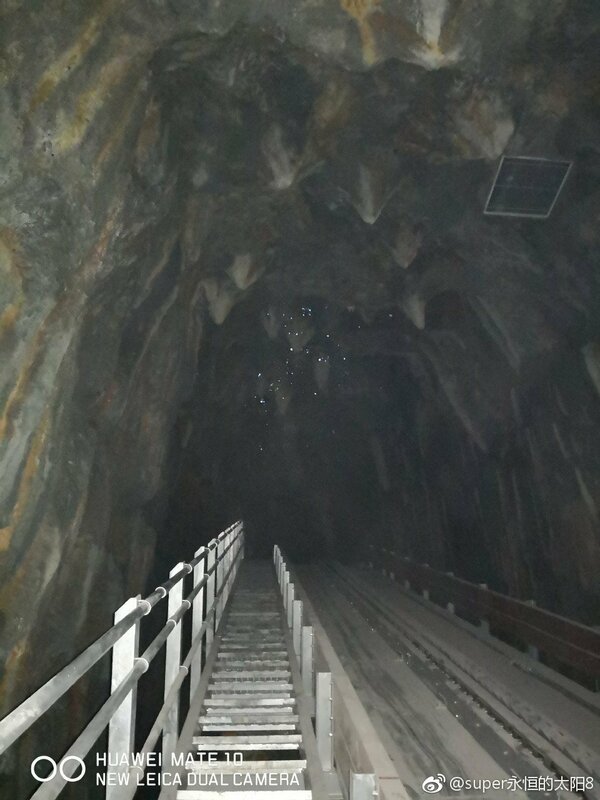 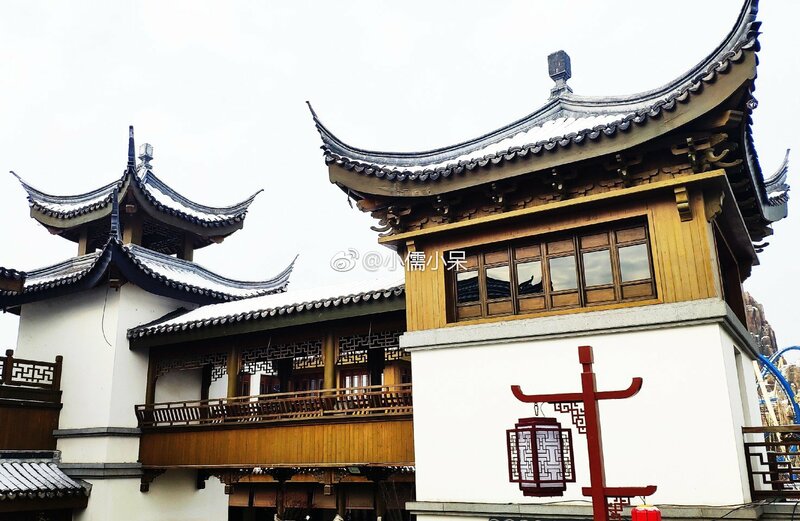 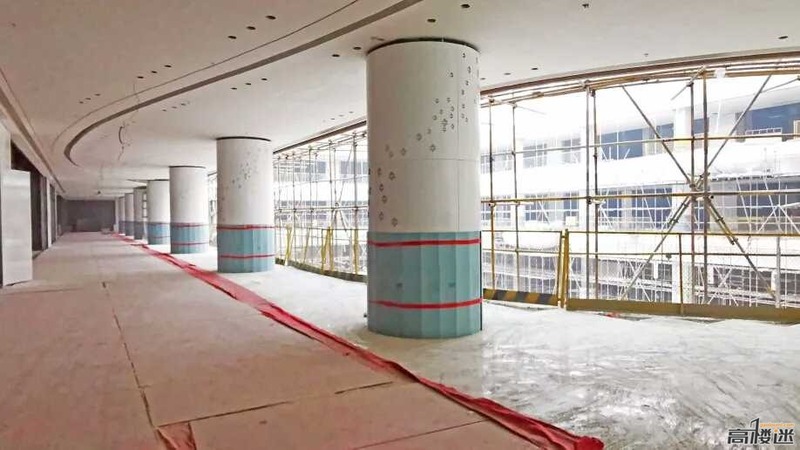 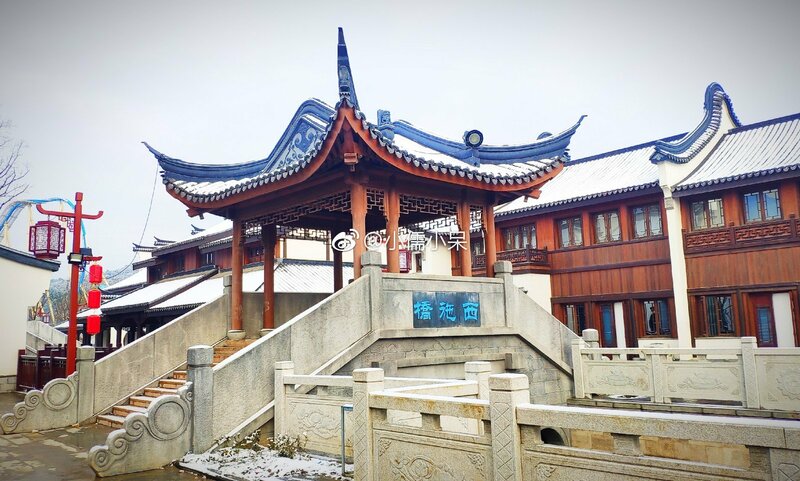 Wuxi Customs carried out safety performance inspection according to law and found that there are many problems of safety performance quality of linear defects in the local base metal of the track. 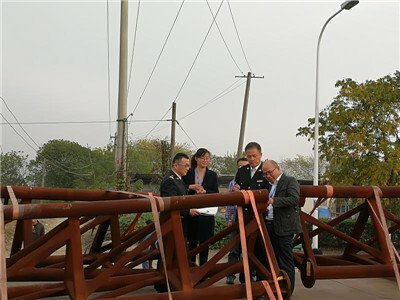 After re-inspection after treatment by German technology, it still found that there were many safety performance quality problems in the local base material of the track. 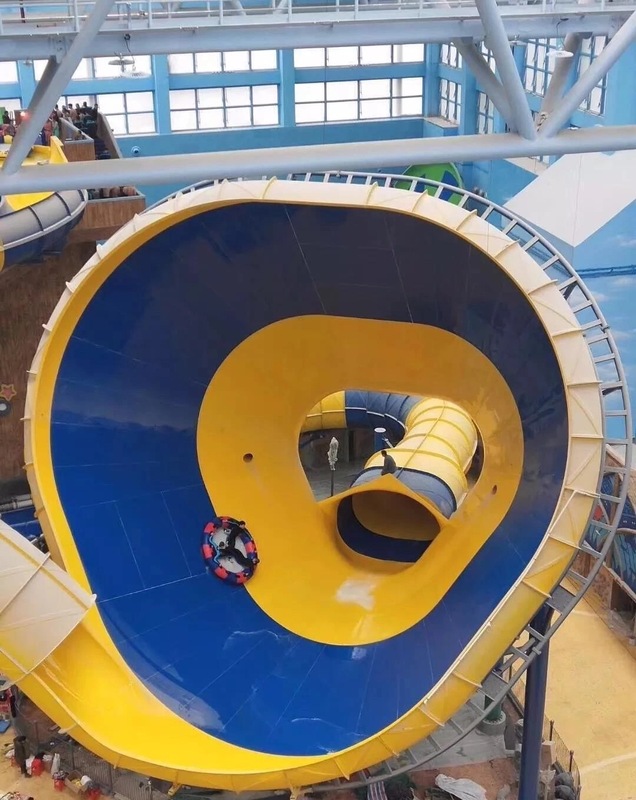 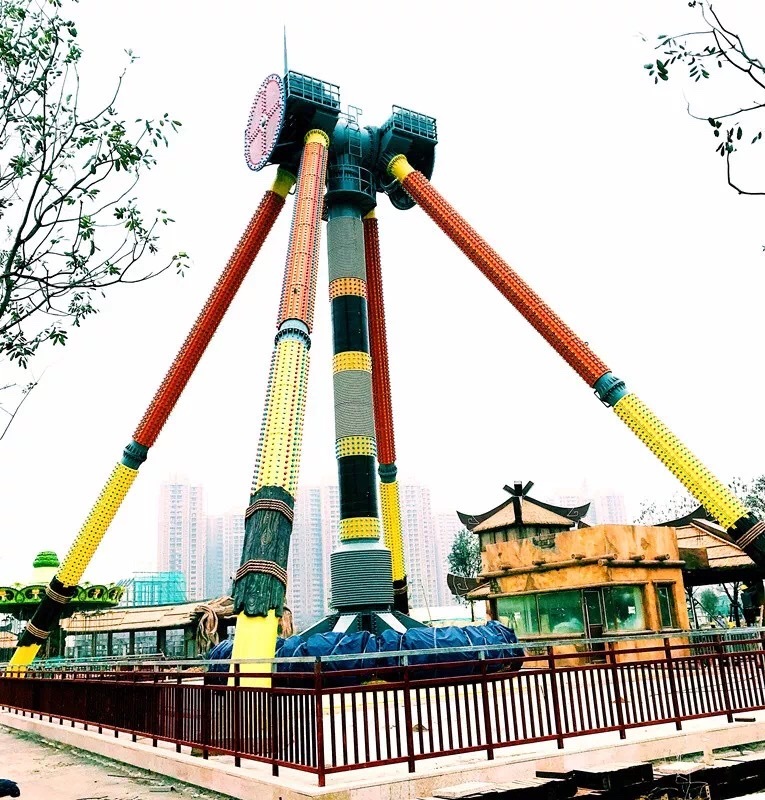 Wuxi Customs determined that the quality of 124 tracks of the full-explosive roller coaster was unqualified. 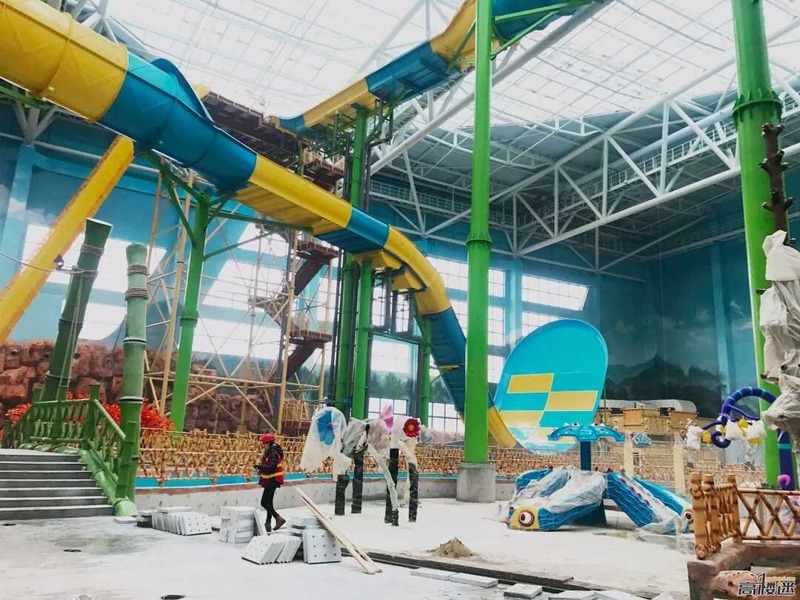 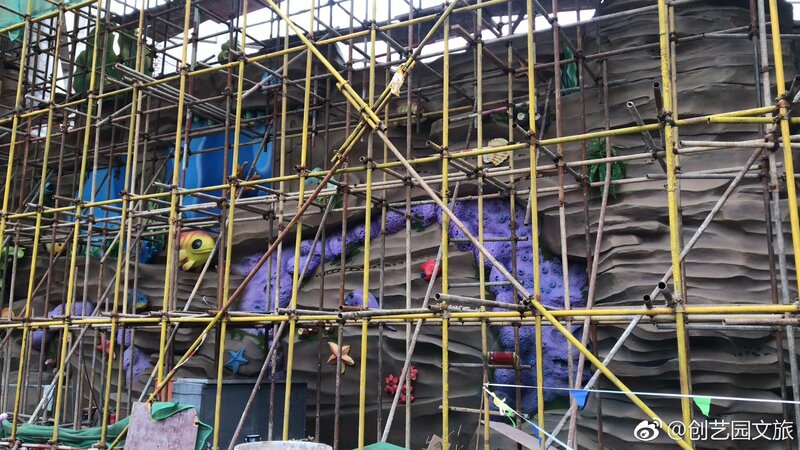 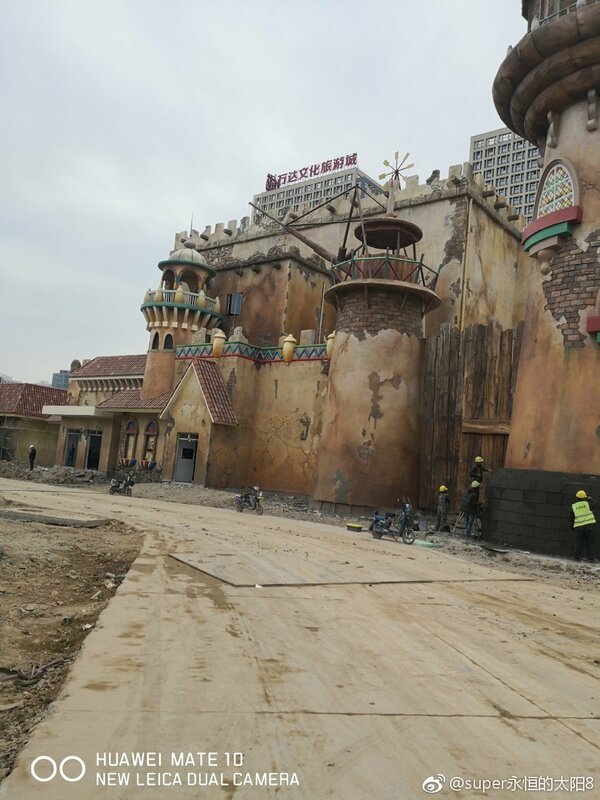 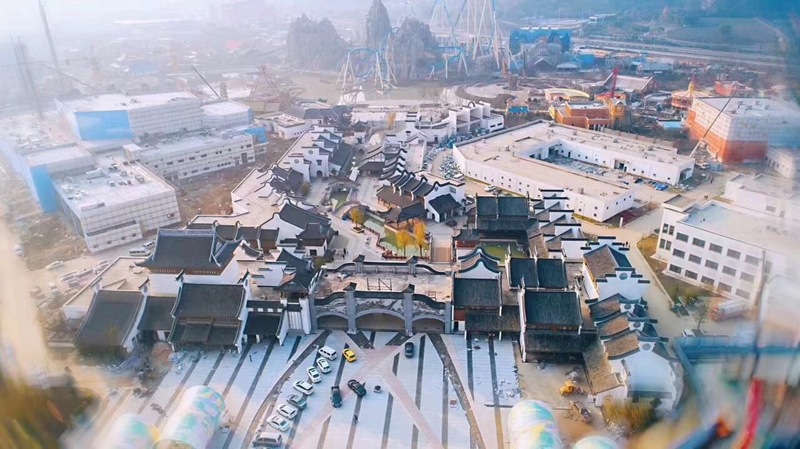 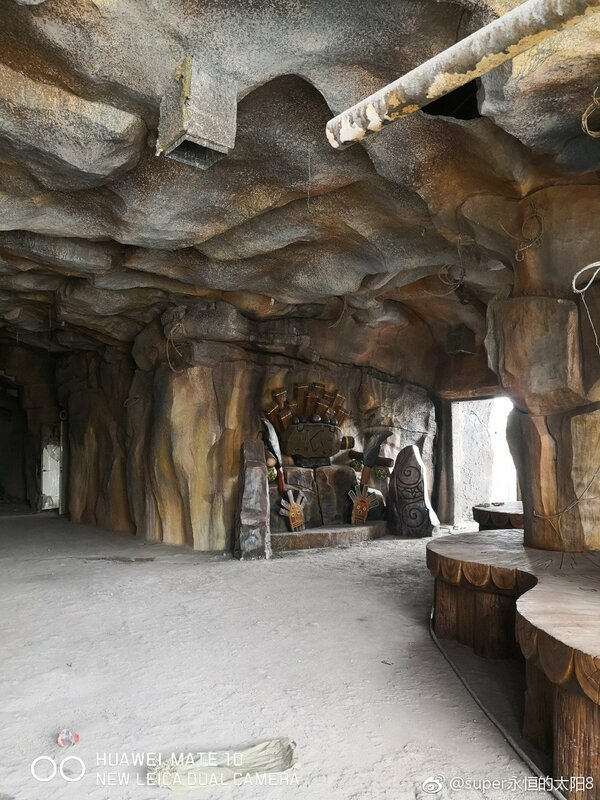 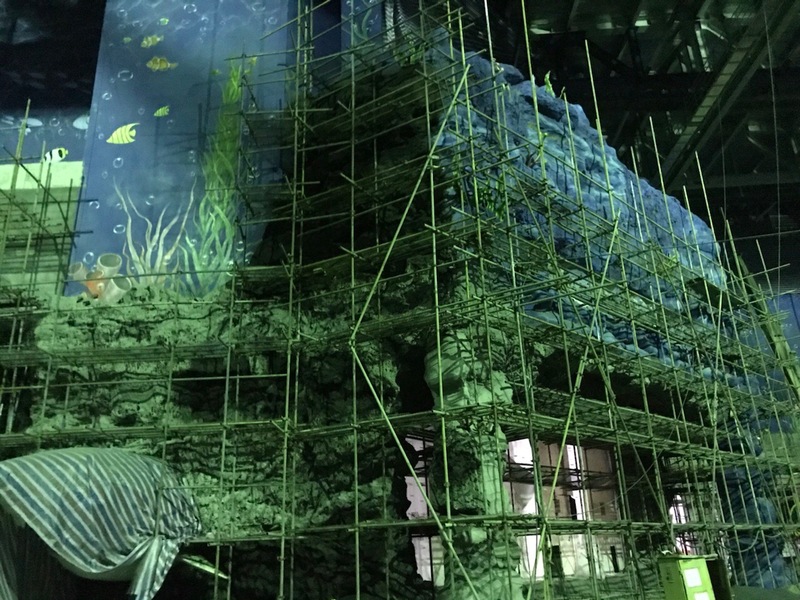 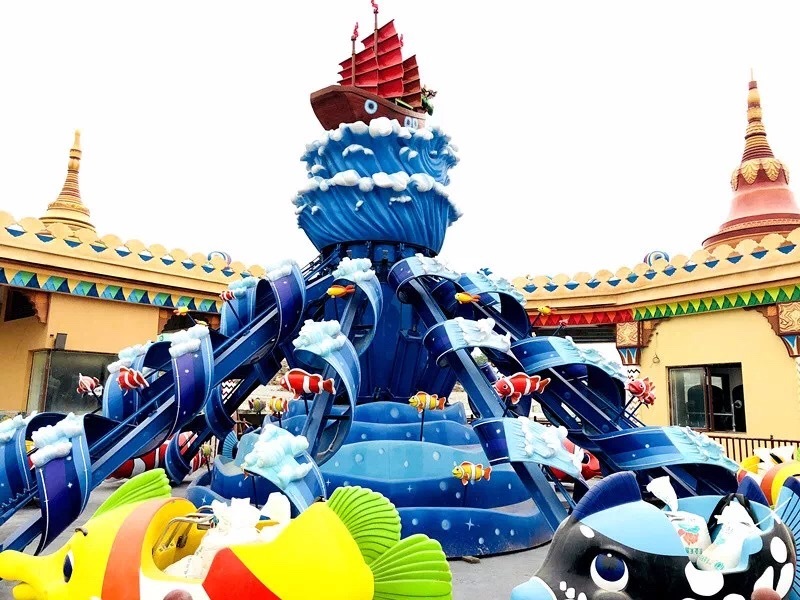 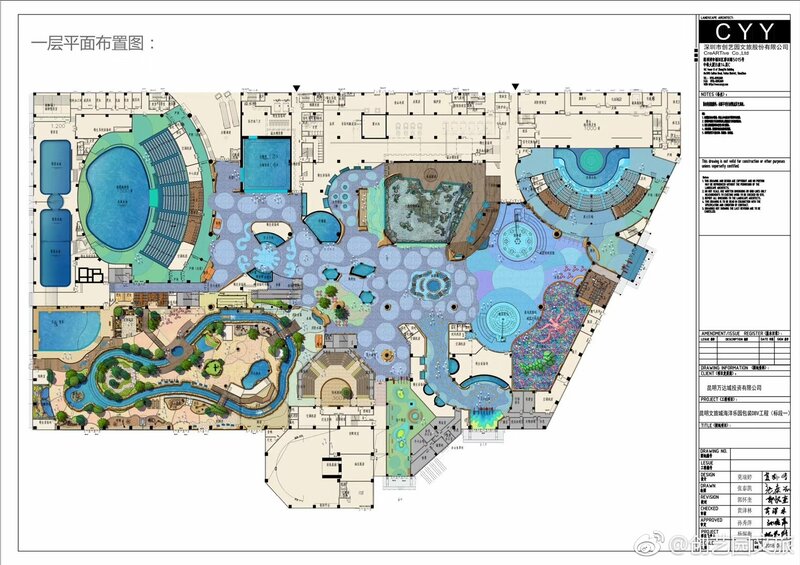 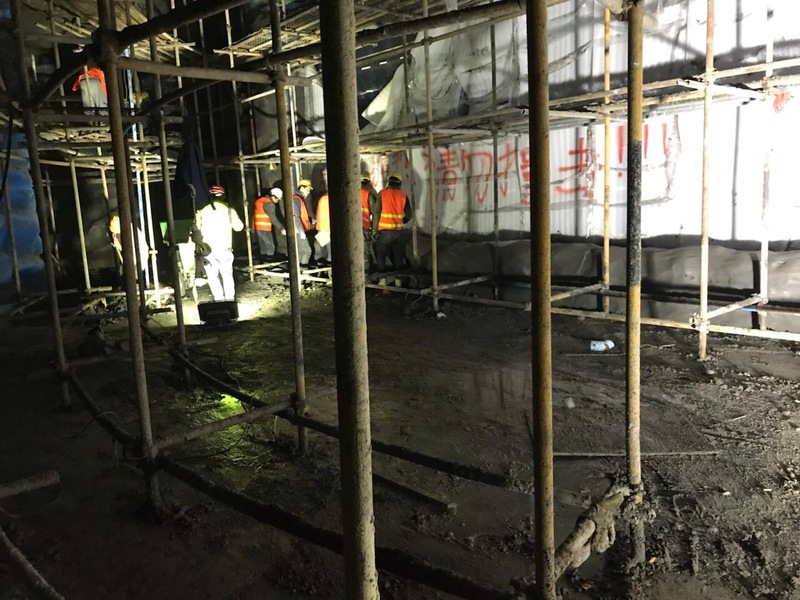 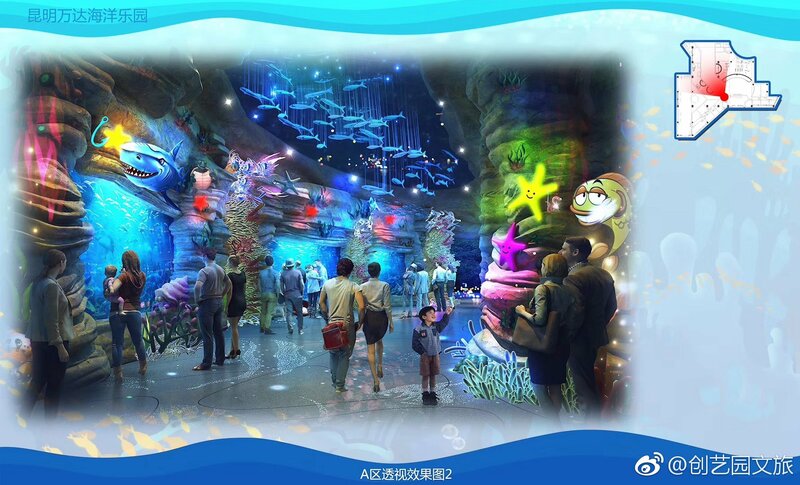 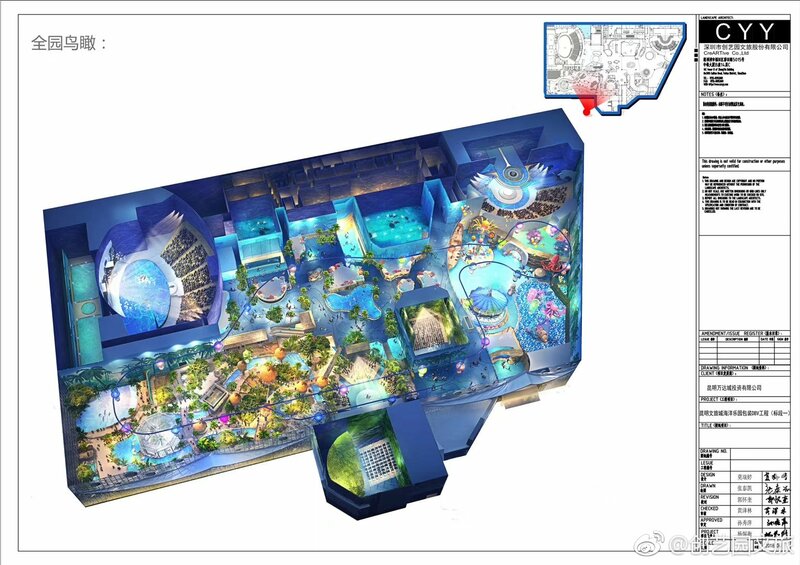 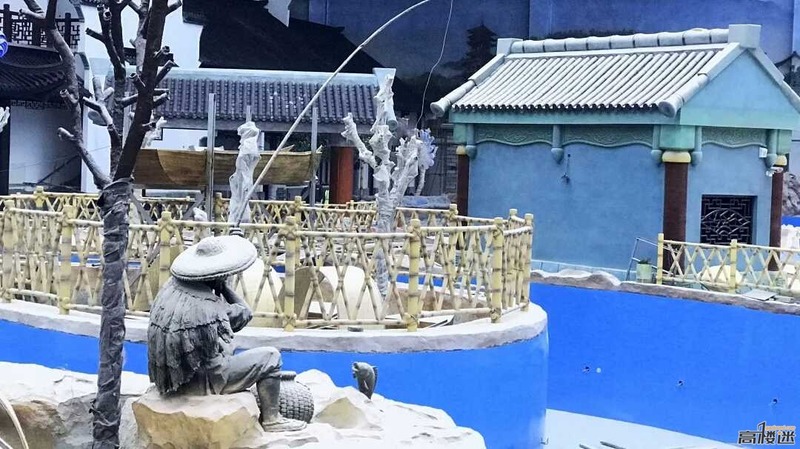 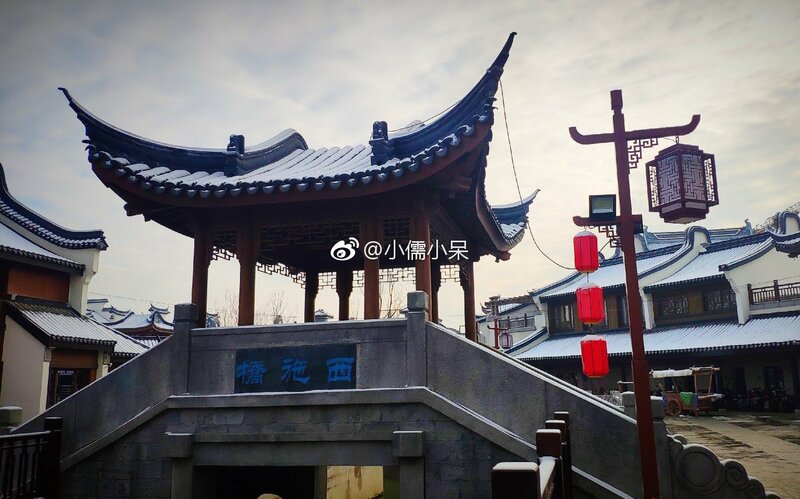 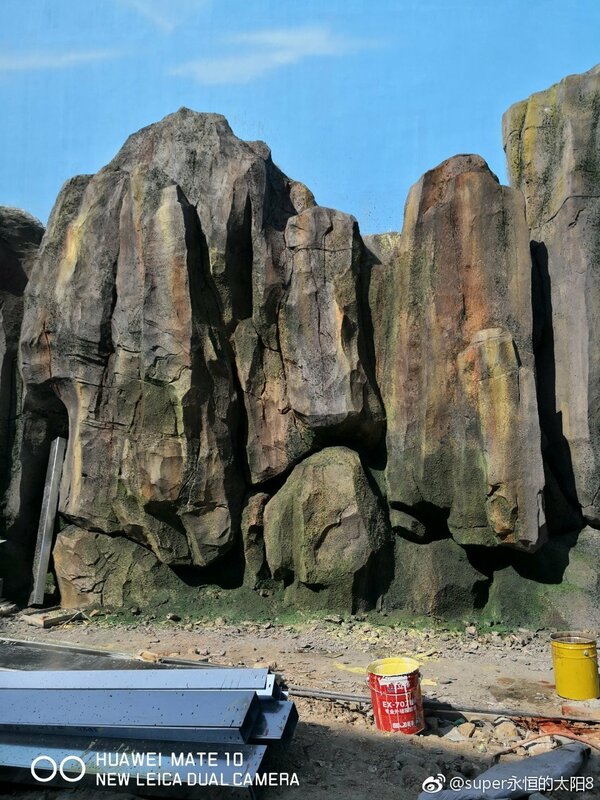 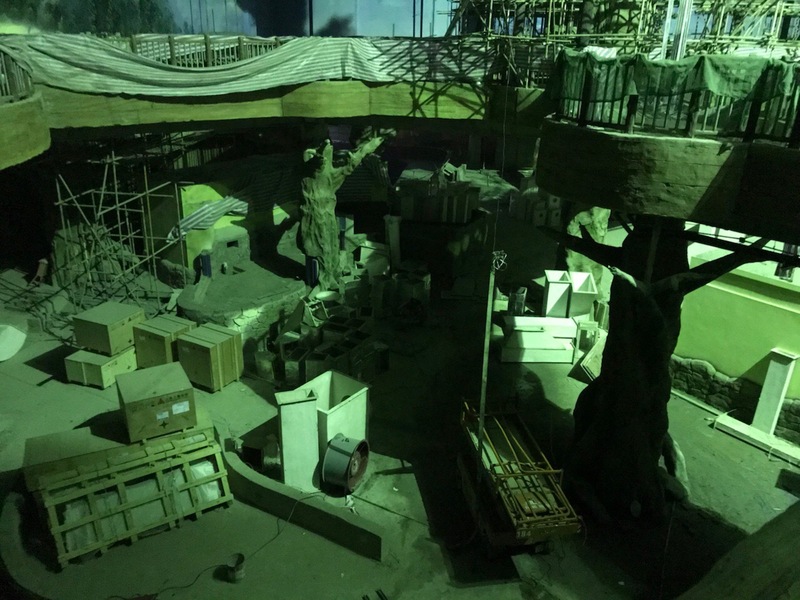 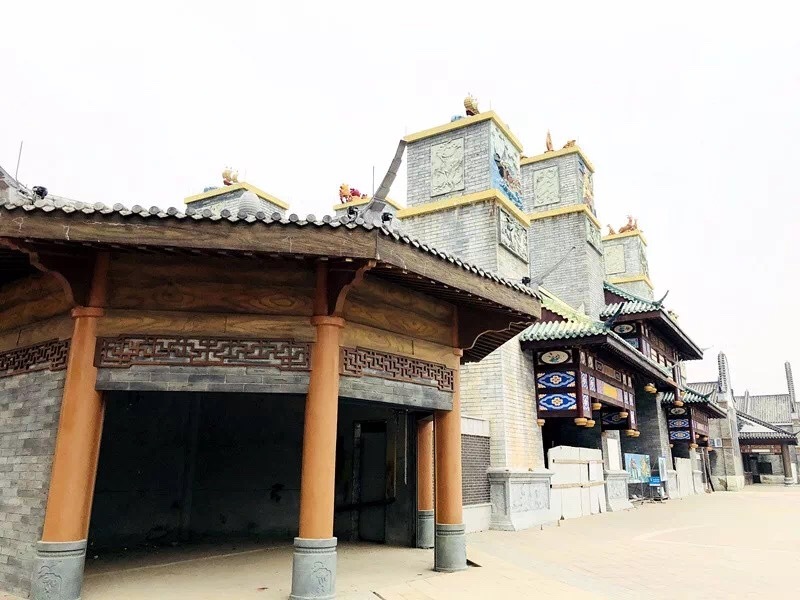 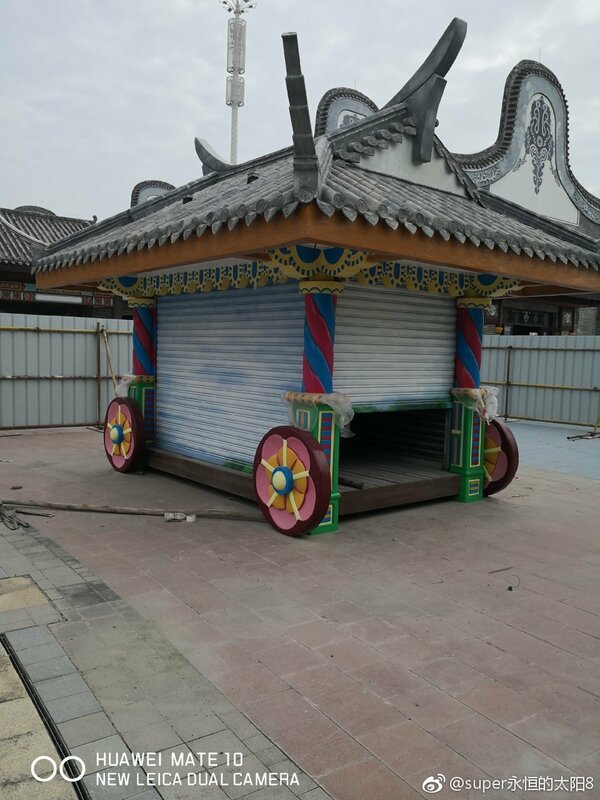 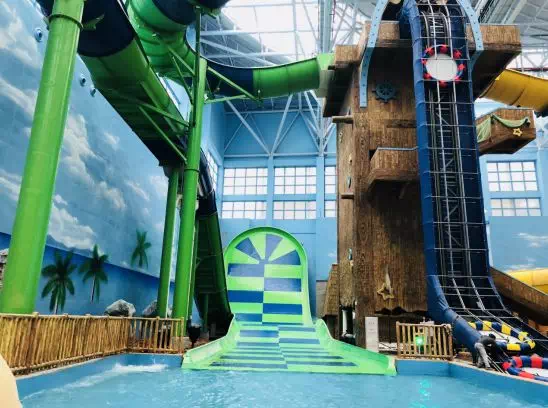 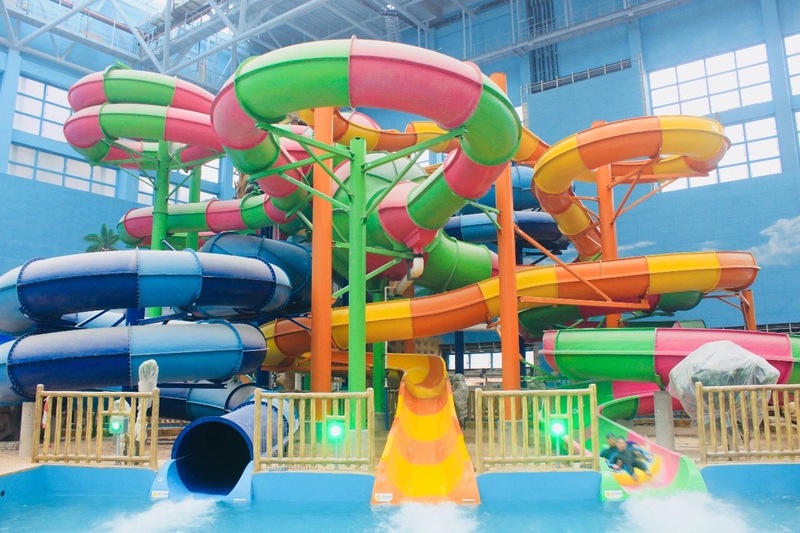 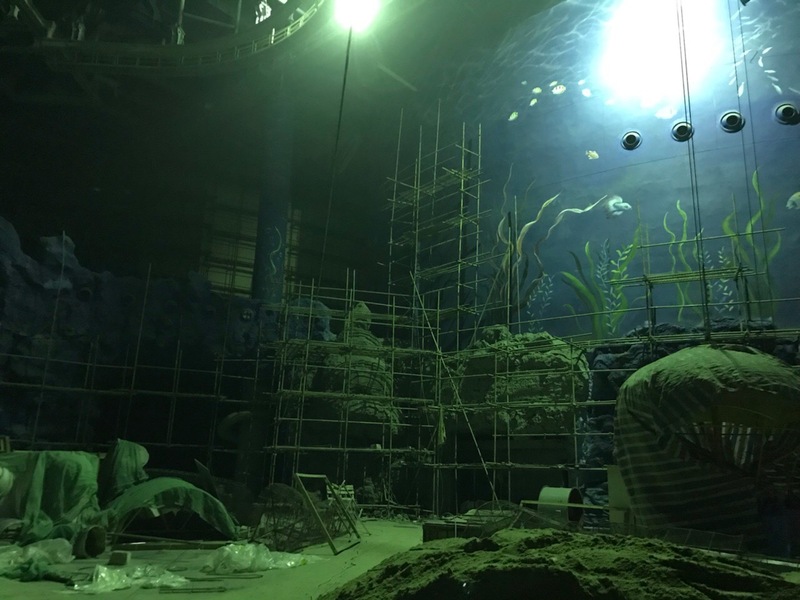 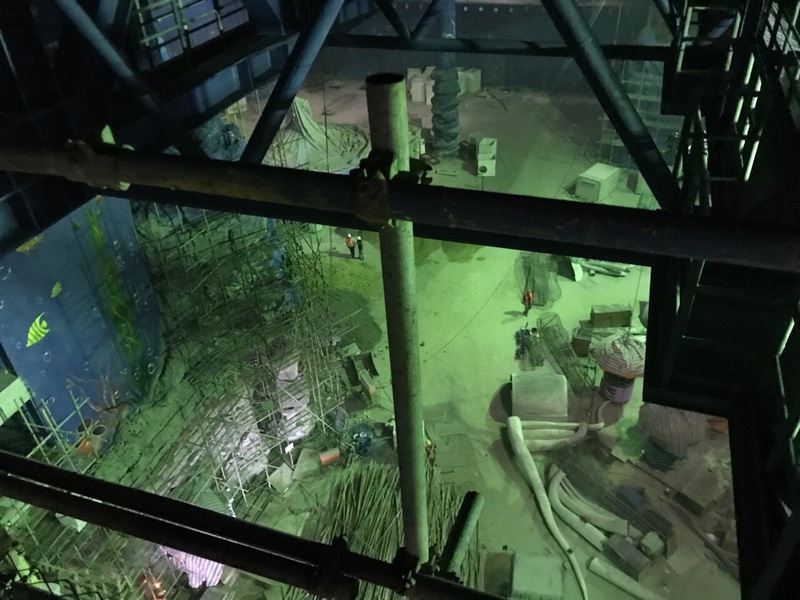 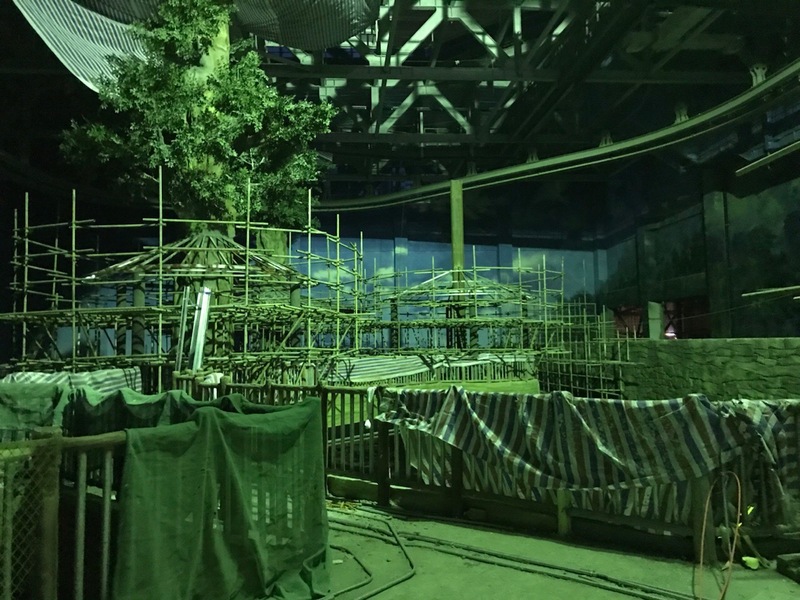 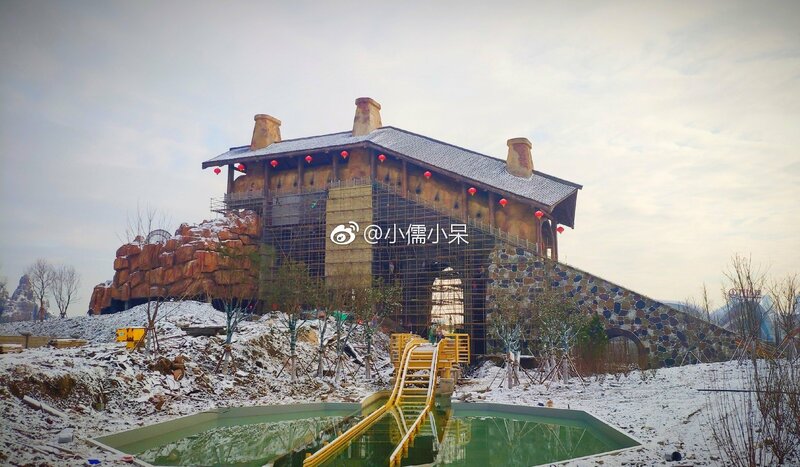 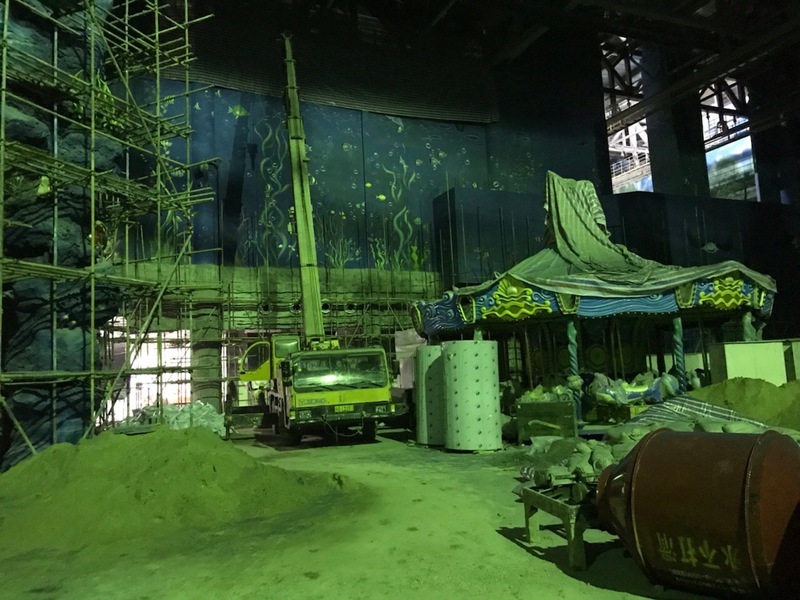 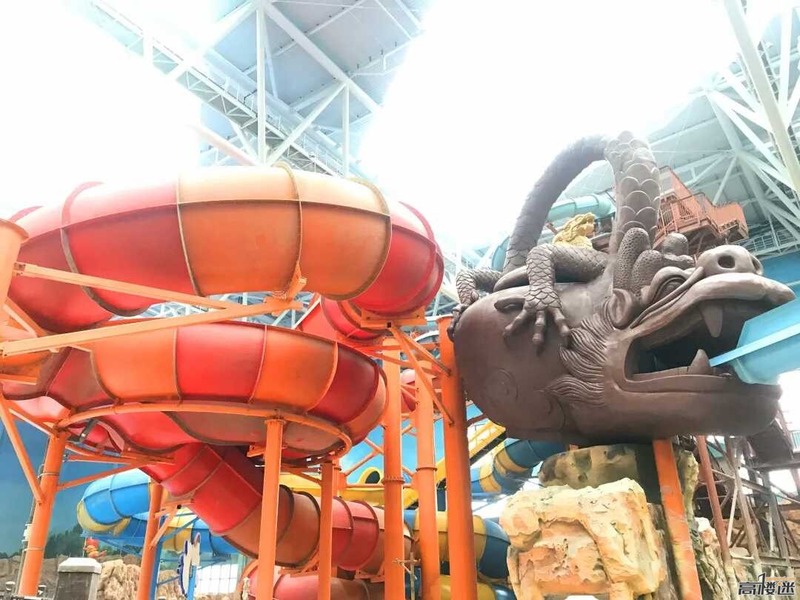 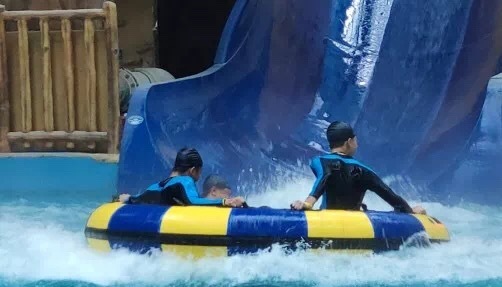 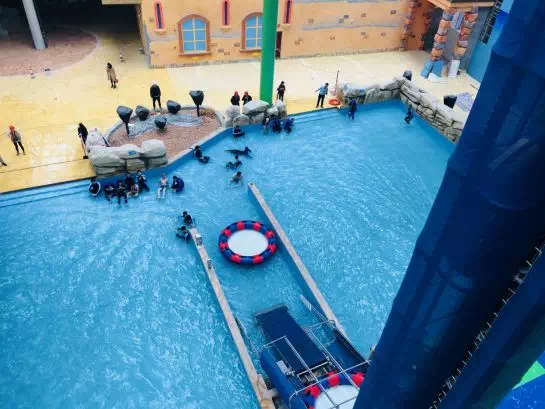 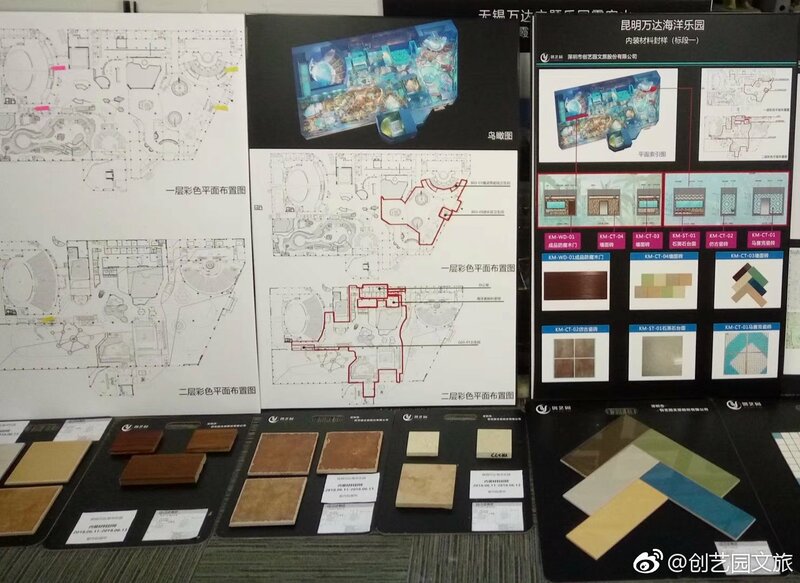 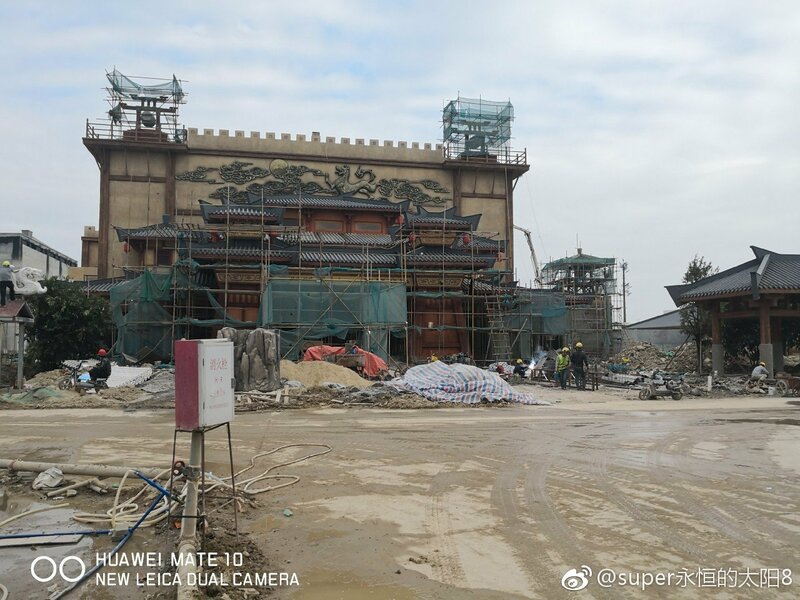 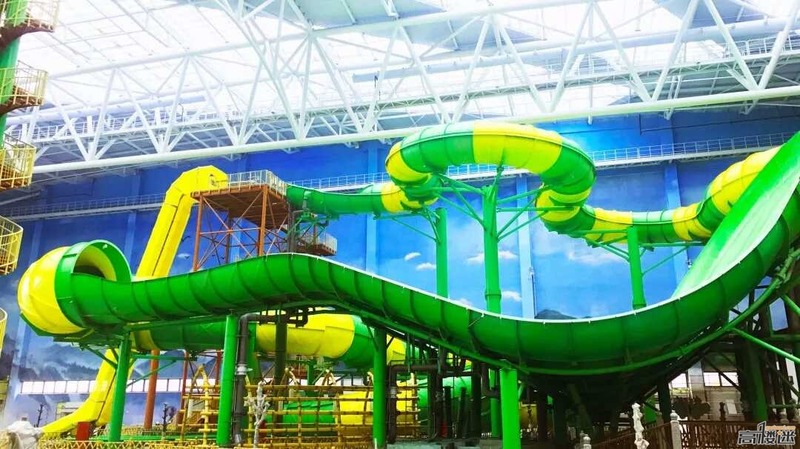 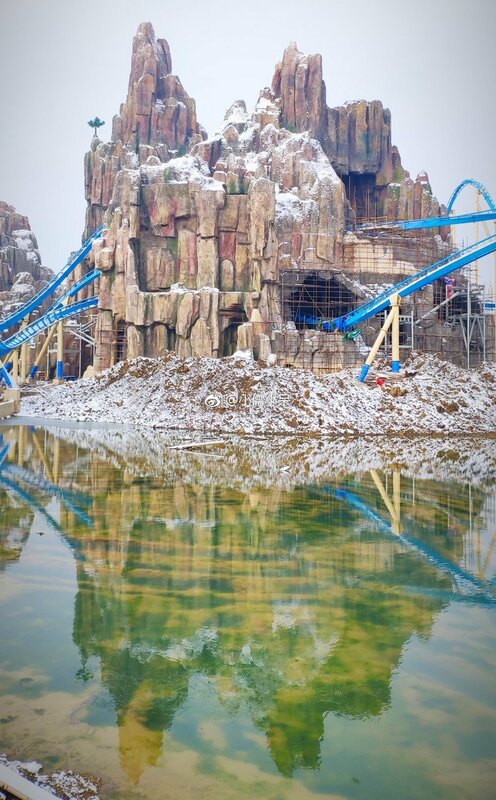 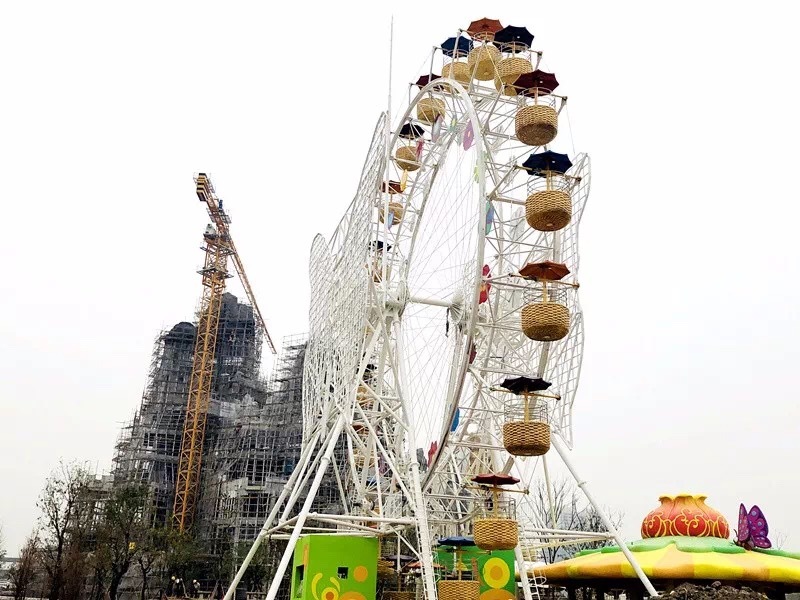 On the basis of the confirmation of all the work, Wuxi Customs issued the "Inspection Certificate", which ordered the Wanda City Investment Company to implement the return processing of all 124 tracks of the set of roller coaster. 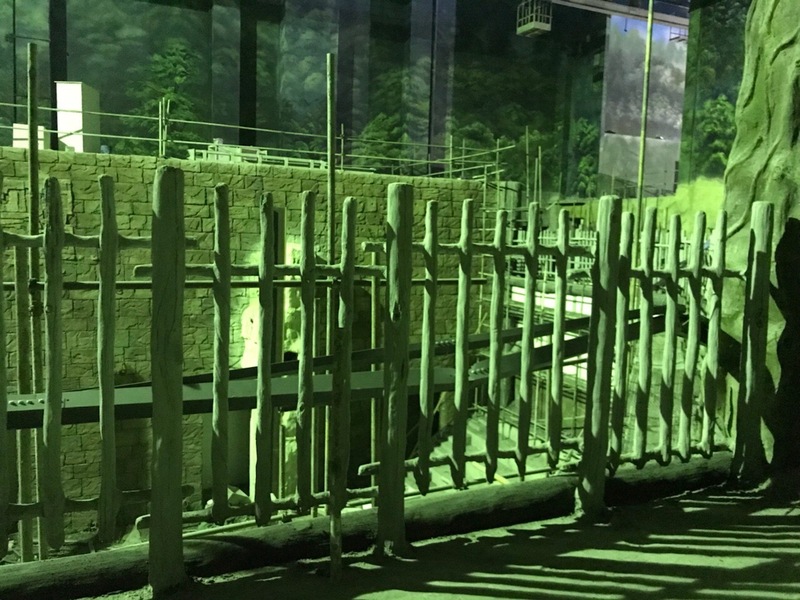 Faced with the test results, the German manufacturing exporters finally acknowledged that the serious quality and safety problems of the track were caused by the quality of the track raw materials, and agreed to the return of the entire batch of tracks, and assumed the economic losses caused.